Demetrius Thomas averaged 17 points, eight rebounds, two steals and a block per game for the Falcons and lead the team to the Final Four. 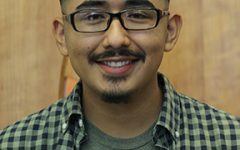 For his individual play in the tournament, he was named to the California Community College Athletic Association All State Championship Tournament team, a rare accomplishment. He was also named MVP of the South Coast Conference-South Division for the regular season. Serena Rendon 17.6 points per game, to go along with five rebounds, while shooting nearly 40 percent from 3-point range for the Falcons in her freshman season. She lead the team into the playoffs during the 2017-18 season. She also set the record for 3-pointers made during her standout rookie year. 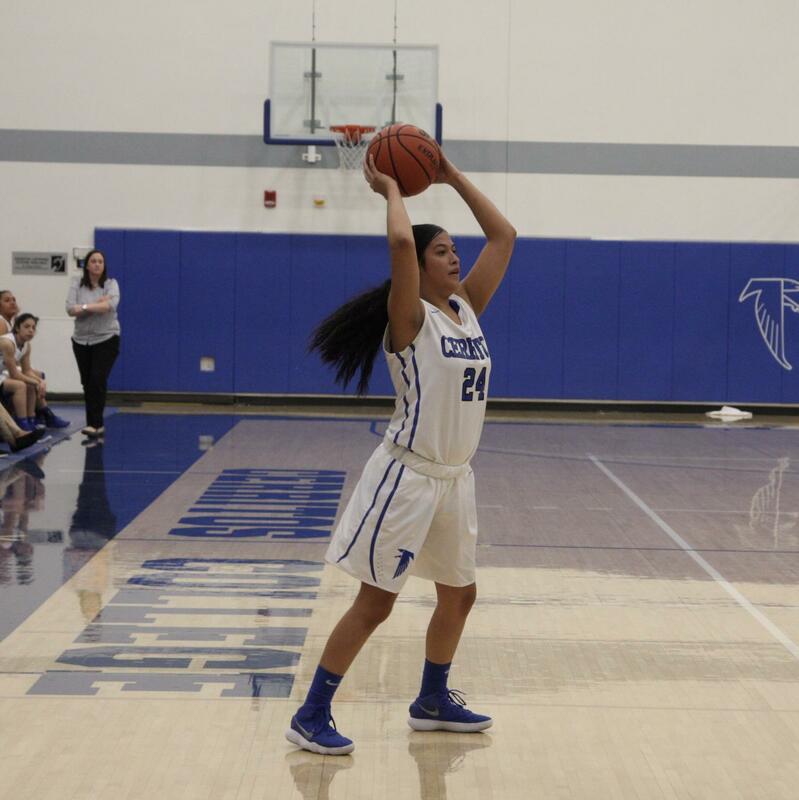 Rendon was named to the All State team, which made her the first Falcon to accomplish that feature since 1999. 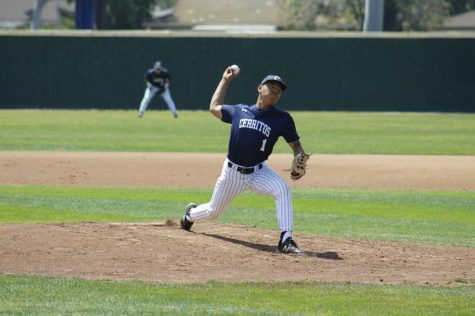 Freshman Kent Hunter lead his team to its first California Community College Athletic Association Dual State Championship this past season. He earned the No. 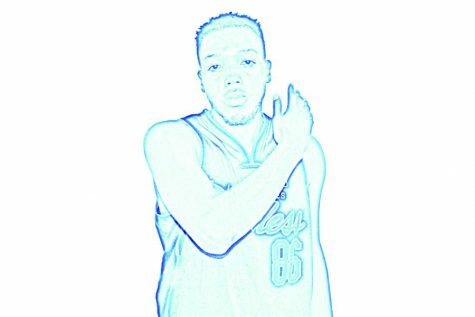 1 seed for himself at the tournament. Hunter almost went undefeated in his singles matches at 28-1, his only loss came against Falcon teammate Alex Prokopchuk in the men’s Singles State Championship. 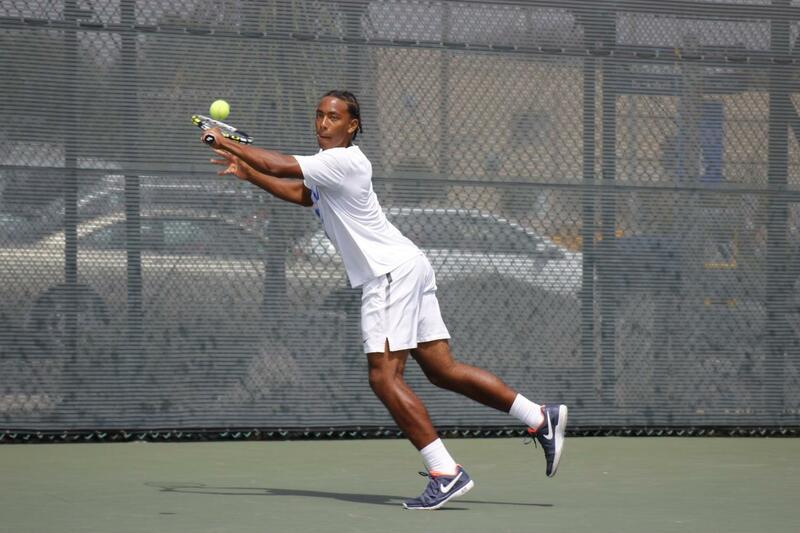 In doubles action, Hunter and his teammate Victor Castro were crowned South Coast Conference Championships, as they went 24-0, until losing in the men’s double championships. 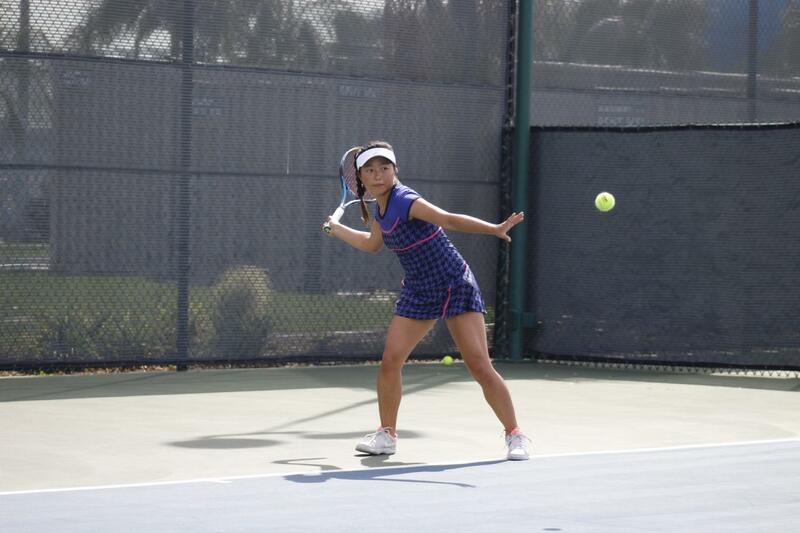 Lisa Suzuki, sophomore from Japan, helped her women’s tennis team win its second title in three years. Suzuki played and beat her usual teammate Kseniia Prokopchuk in the South Coast Conference singles Championship match. 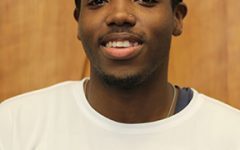 Sam Turley, although only a freshman, was listed as one of the top performers all season, by his head coach Joe Abing. 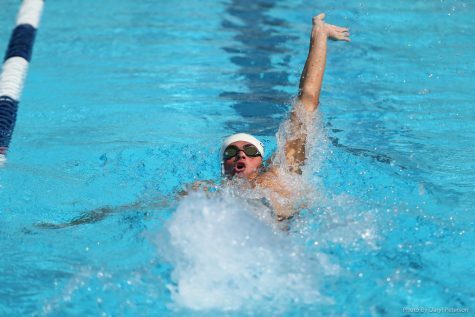 Turley made it to the conference championships, where he finished third place in the 100-yard backstroke, fifth place in the 200-yard IM, which took place in the finals. He also placed fifth place in the 200-yard backstroke. Sophomore Lindsay deHaas helped her swimming and diving team to fifth place in the conference championships. 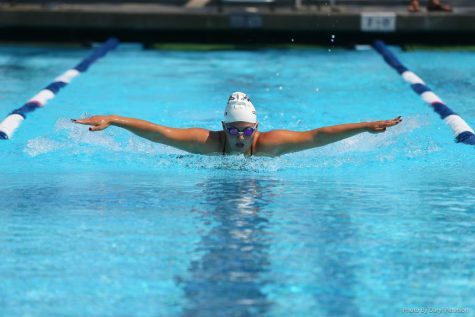 She competed in the the 400-yard IM, where deHaas recorded a fifth place time. 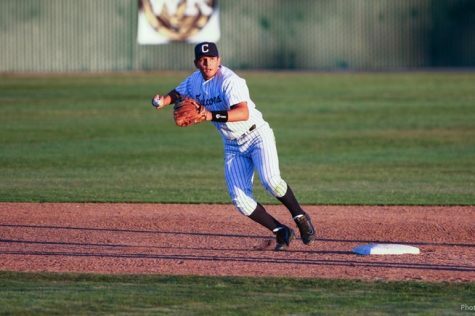 Sophomore shortstop Ramon Bramasco was named MVP of the South Coast Conference-South Division, while leading his team to the division title and the No. 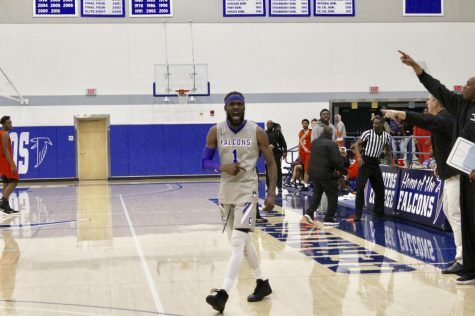 1 seed. 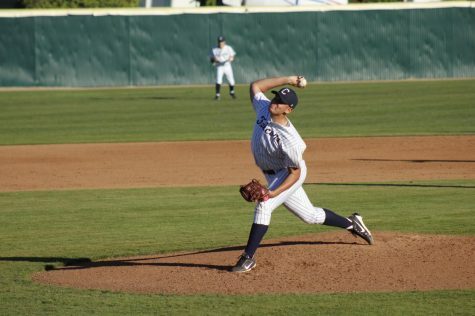 On May 4-5 Bramasco helped his team sweep their first round playoff matchup versus Los Angeles Pierce College. Briana Lopez in her final season as a Falcons softball player was named an All American. 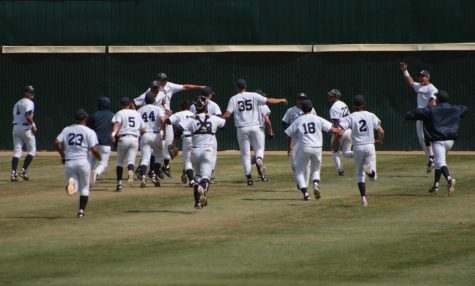 She also lead her team to the Southern California Regional Playoffs. 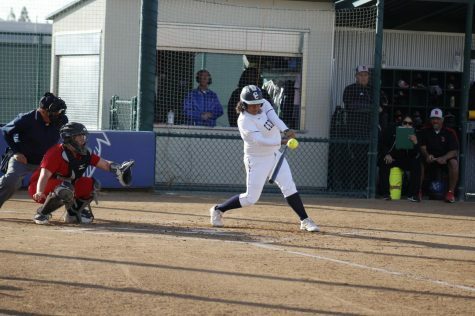 Lopez also came close to school history, as she came within one home run of tying the school’s record. 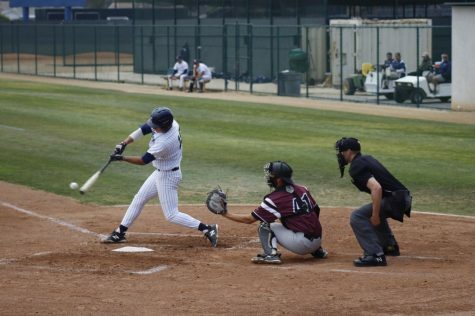 The Cerritos College softball record is 20 and was set by Samantha Vaaulu in 2009. Sophomore Micqwaun Wright took home third place in the triple jump at the conference championships. 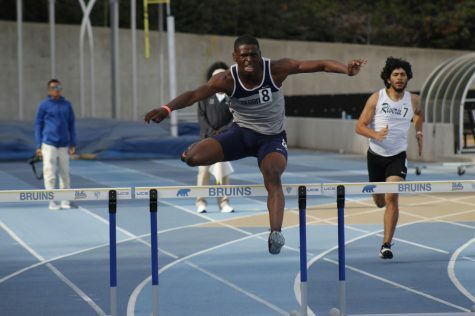 Wright helped his team to second place in the conference championships. 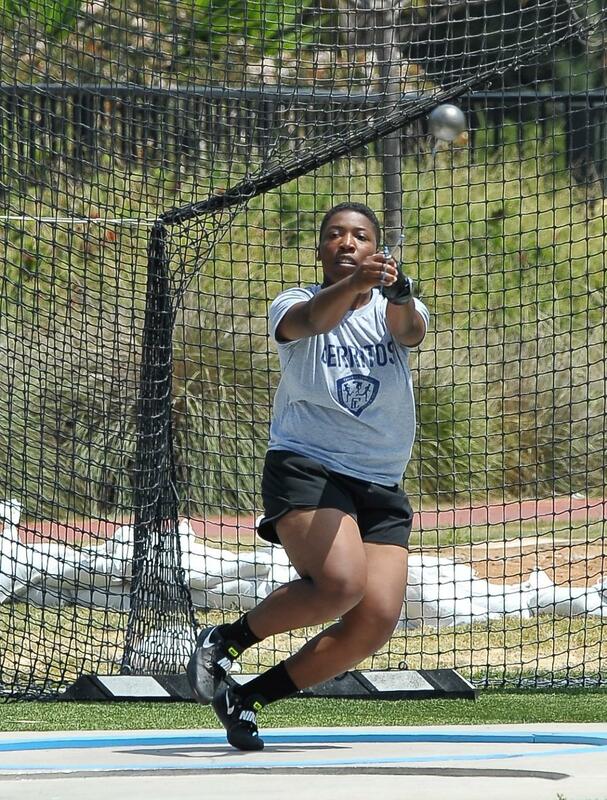 Freshman thrower Amber Hart took second place in the hammer throw in the SoCal Conference Championships. Hart was recently named Female Field Athlete of the Year and Female Field Athlete of the meet, after the South Coast Conference Championships meet.